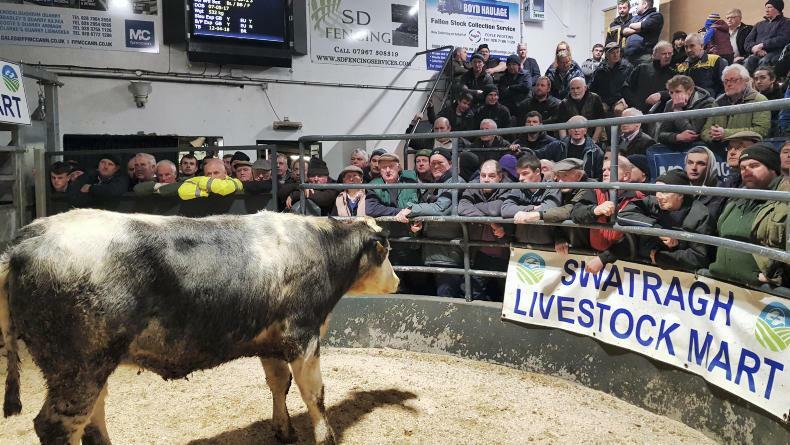 A specialist sale of springing and maiden heifers took place at Swatragh Livestock Mart on Thursday evening. 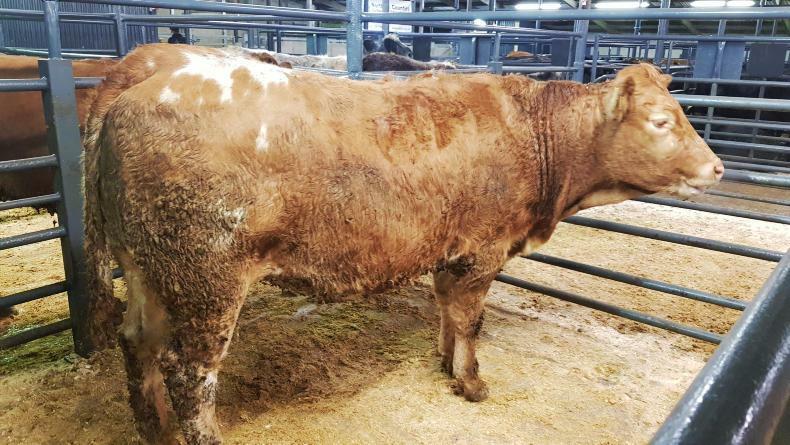 This heifer is due around Christmas and made £1,520. 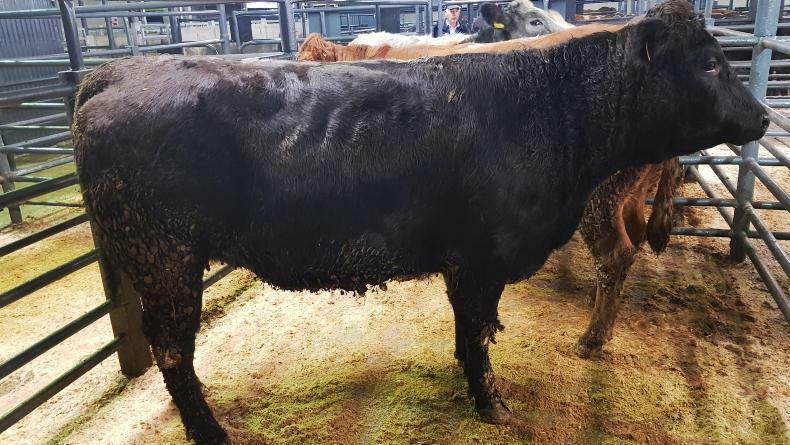 This heifer is due in mid-December and made £1,550. 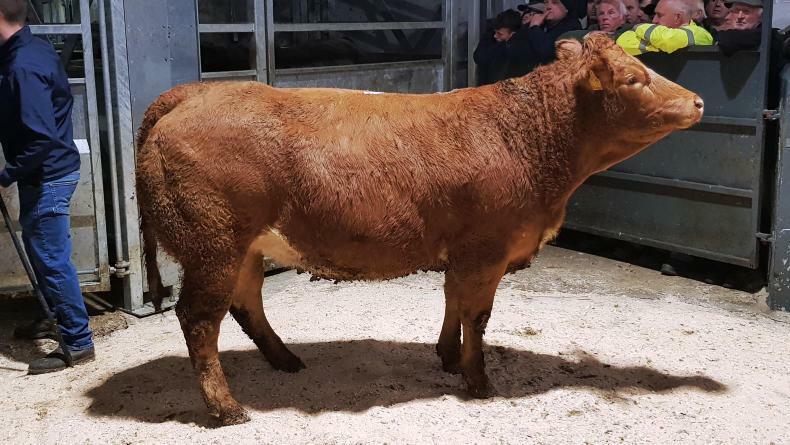 This heifer is due in at the end of November and made £1,400. 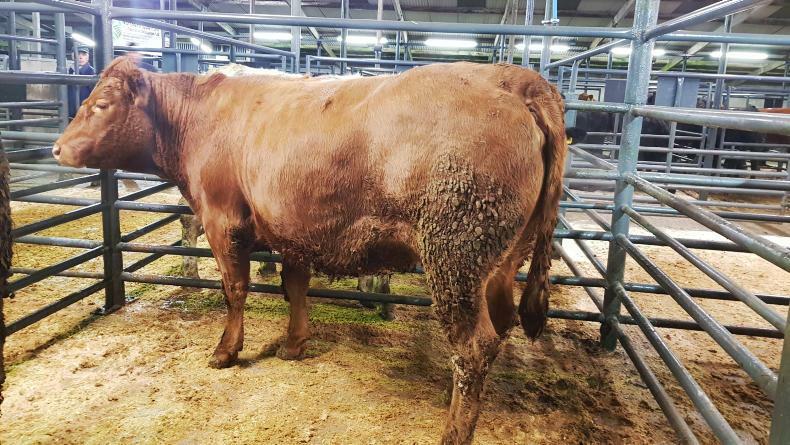 This heifer is due in mid-December and made £1,380. 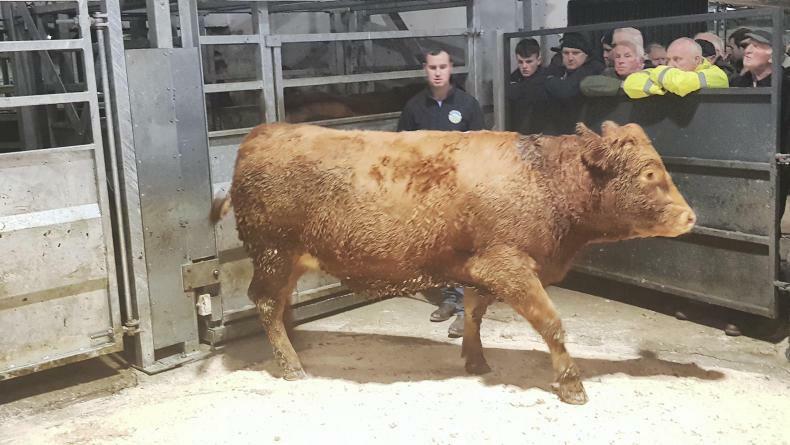 This maiden heifer was passed by the owner at £880. 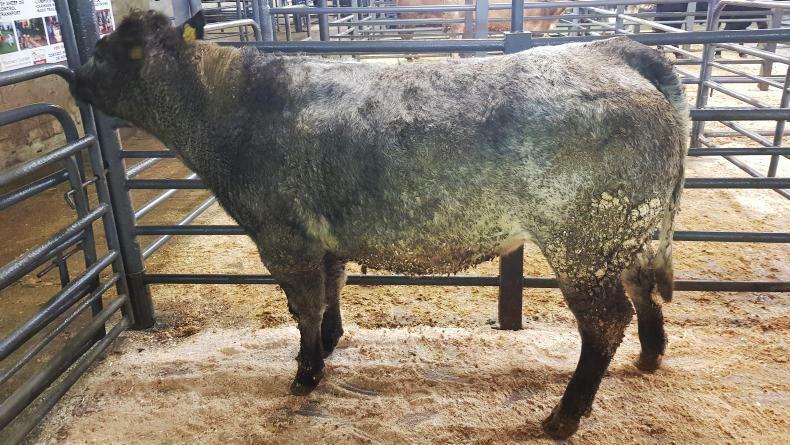 This heifer is due in early December and was of the top sellers, making £1,780. Damian McAllister from DLF Seeds & Science explains the life-cycle of an earthworm. How many farmers understand the life cycle of earthworms and can identify if they are actively reproducing? 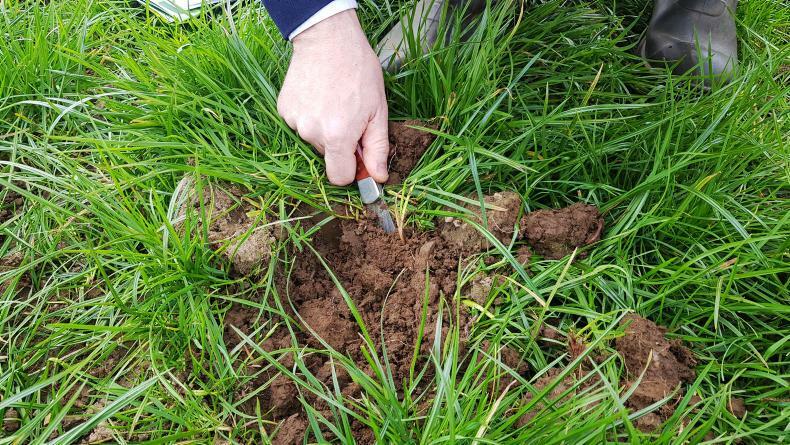 Four commercial dairy farms located across Ireland are trialling grass varieties for seed company DLF. 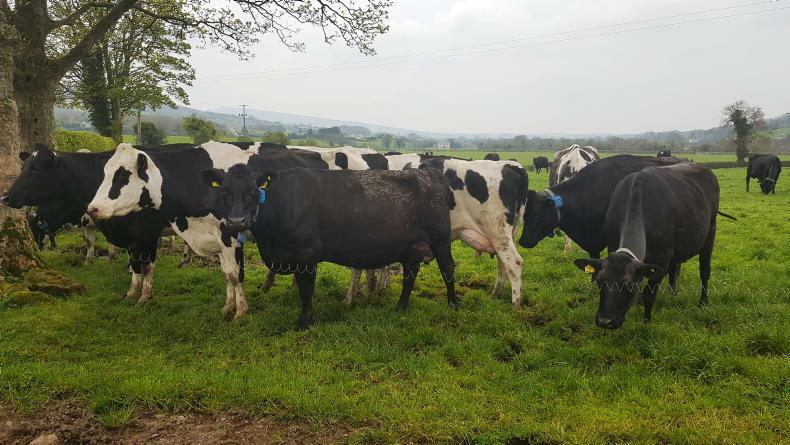 David Hunter runs a spring-calving dairy herd near Newtonstewart, Co Tyrone. 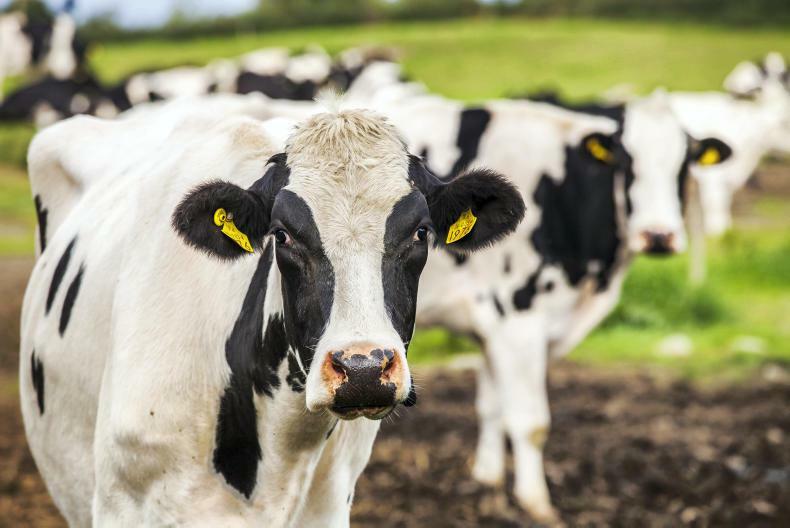 Kieran Mailey reports from the Holstein NI annual general meeting held this week.